Using a personalized approach with your employer clients and their employees is all about building and nurturing relationships. 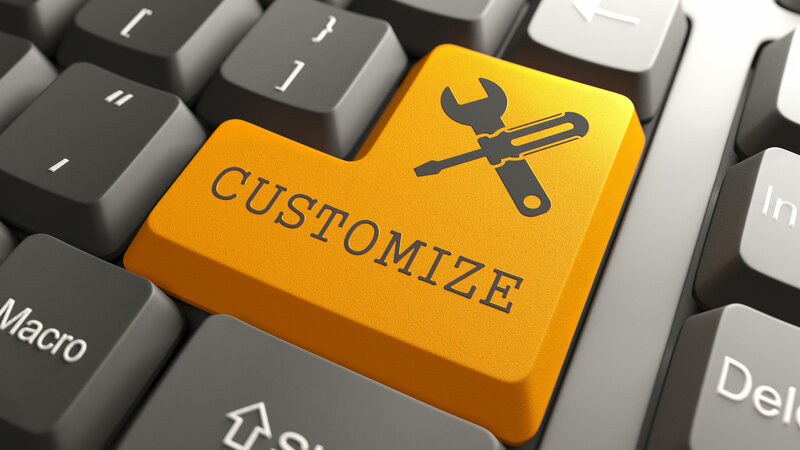 Here are a few keys to personalizing the client experience. Make your interactions count. Personalize every experience. More than ever, consumers expect purchasing experiences — even conversations — to be relevant and tailored to their needs and objectives.